If you are looking for a holiday of a lifetime, then few places on earth fit the bill as well as New Zealand. We cannot think of another country which packs so much beauty into such as small area. From the sub-tropical far north, to sub-arctic far south, visitors are treated to scenes of jaw-dropping splendour. Add in world class wildlife-spotting opportunites, every adventure sport you can think of, wonderful produce, and gracious hosts, it’s no wonder so many tourists fall under New Zealand’s spell. The only real downside is cost, but then holidays of a lifetime rarely come cheap. Breathtaking. Awe inspiring. Stunning. Amazing. Incredible. Oh and very, very beautiful. It is hard to talk about New Zealand’s South Island, without using a thesaurus-worth of superlatives. But mere words cannot do justice to this extraordinary place. 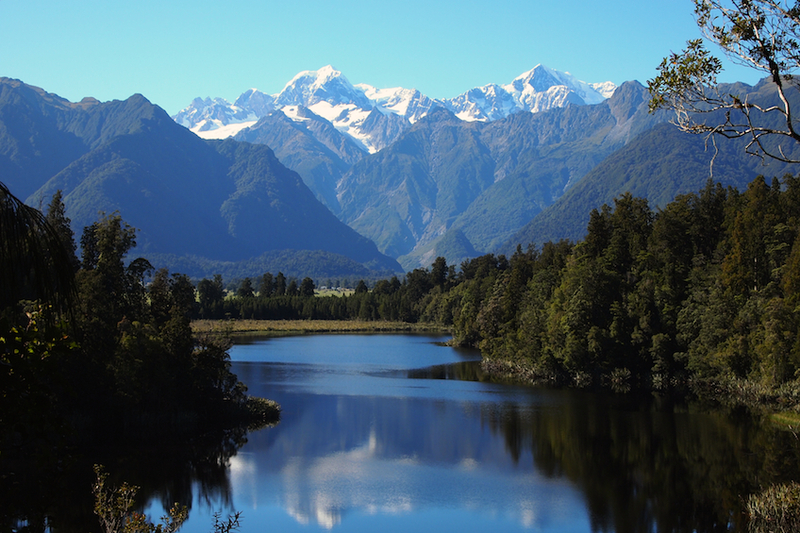 The splendour of South Island really has to be seen to be believed. Read more. The Kaikoura peninsula has a justly deserved reputation as one of the best places in the world to see whales. Indeed, tens of thousands of tourists come there every year for that reason alone. But this lovely part of New Zealand’s South Island has so much more to offer tourists than just whale-watching. Read more.